Do you need custom printed notepads for brand building, goodwill generation or pleasing a mommy, teacher or friend on special occasions? 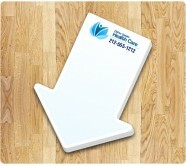 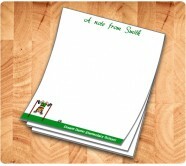 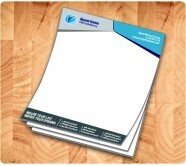 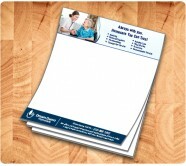 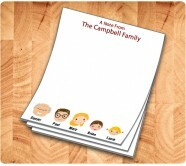 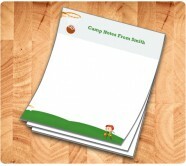 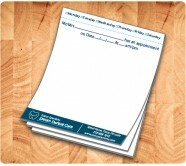 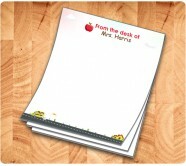 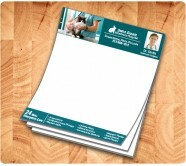 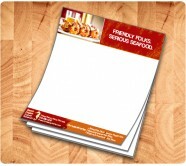 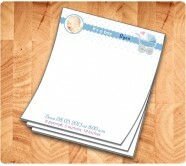 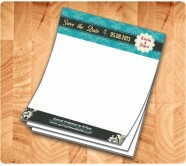 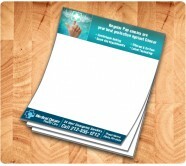 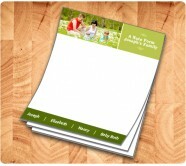 Notepads Direct stocks bigger collection of promotional notepads for all your personal and business gift needs. 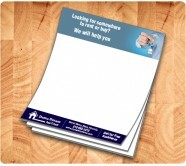 We have made the search process easier for you by arranging the available choices in typical categories. 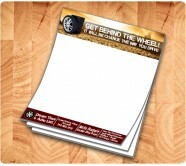 All you need to do is identify the niche and go through the choices available under that particular category. 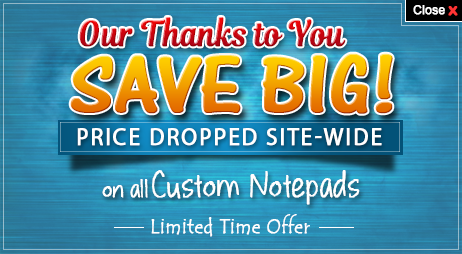 Get them personalized and purchase them right away in just a few instant clicks!